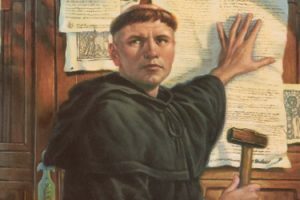 October 2009 – Four Reformation Gems, Part 1: A look at the history of the reformation and the issues which drove Martin Luther to craft and post his 95 Theses. Part 2 of this series will look at four doctrines contained in Ephesians 2:1-10 which served as the foundation upon which the Reformation was built. November 2009 – Four Reformation Gems, Part 2: A look at four fundamental truths which the Protestant Reformation rescued from obscurity and restored to the center of the Church’s theology.